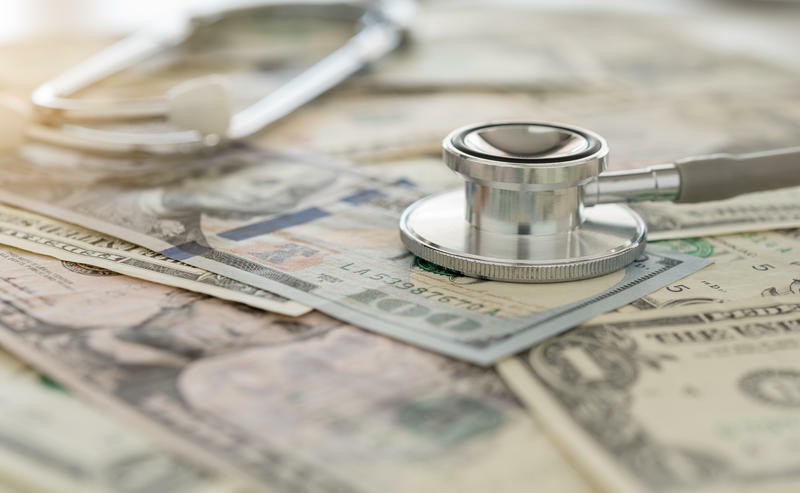 The Centers For Medicare and Medicaid Services is allowing insurance companies to offer a host of new benefits within their Medicare Advantage plans. Those benefits include meal delivery after a hospital stay, transportation to providers and in-home care. 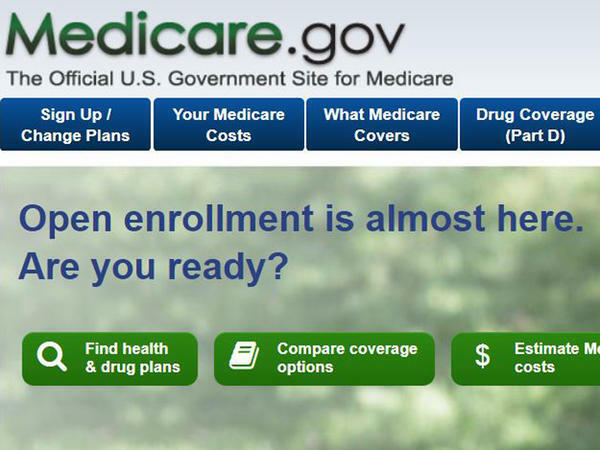 There are also changes coming for Medicare Part D, the prescription drug benefit. The coverage gap, known as the donut hole, is going away for brand-name drugs in 2019. The gap happens when enrollees with high-cost prescriptions reach a certain level of spending in one year and have to pay more for their drugs. Then, once their out-of-pocket spending hits a second threshold, catastrophic coverage kicks in and they don’t have to pay as much. The donut hole for generic drugs is scheduled to close in 2020. Can you start by telling us about some of the new benefits that insurance companies can offer in 2019? 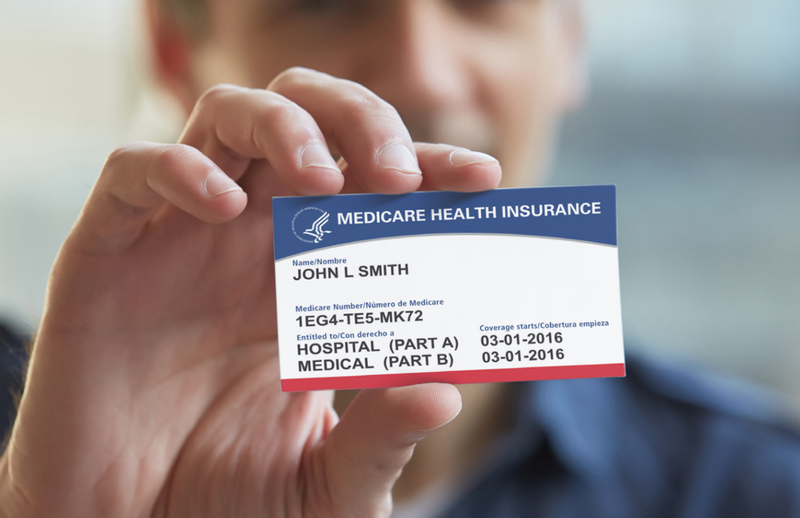 The Centers for Medicaid and Medicare Services have allowed Medicare Advantage plans to cover a broad array of health services and really look at a Medicare member to improve their health. Humana has been able to look at seniors from a holistic view and understand that if you're food insecure you're more likely to have chronic diseases. So we added a benefit that will allow a member who has been hospitalized 40 meals with Meals on Wheels after discharge. Or if they have a chronic condition, they'll have meals that support the nutrition benefits of that member's chronic condition. Also within that too is if that member is socially isolated or lonely, we've also noticed that those members are much more likely to be hospitalized. So what we also added to that benefit is if from a clinician standpoint they recognize that that member is isolated, we added a loneliness visit to that so that member would have a person actually talking to them and meeting them while they were having that meal visit. So this isn't what you would traditionally think of as doctor visits or medical care covered by Medicare? We had supplemental benefits. And what's happened is the Centers for Medicare and Medicaid Services has allowed us to increase the services that we are able to add to those benefits. There's also another benefit that has been added: There might be an opportunity for a member to have in-home care services covered along with their Medicare benefit. We also have added to our regular core plan unlimited transportation. It is really so that those members can access their physicians and also go to fitness centers because we understand having that healthy lifestyle supports the overall health of that member. This is only for Medicare Advantage plans. Is that right? That's correct. A member would need to look at the benefits of each plan. They're added as supplemental benefits to Medicare Advantage. The Centers For Medicare and Medicaid Services is also increasing access for telemedicine. That can help with a doctor or nurse visit, also mental health care. Can you tell us about that? Yes so this year they've expanded what we can do from a telehealth perspective and for our members who are eligible for Medicare and Medicaid we've added a telepsych benefit and that benefit is virtual. So not only would members be allowed to have access via web but also telephone visits. The amount of psychiatric doctors and physicians in the area is limited. And so really having that extra support and help at the time of need is really what we were looking at adding. Has there been a problem providing these services in the past or has there have been a vacuum of these services? For Medicare it wasn't considered a benefit. So we were not allowed to offer those. Now through the new rules and regulations, Medicare Advantage has been allowed to support having the telehealth visits. So, I believe even in 2020 they're going to give us a bigger opportunity to provide that benefit. I understand there's also an option where someone can choose a plan and if they decide it's not right for them there's a window where they can change that. Can you tell us about that? So they've added back this year what we call open enrollment. After the original annual enrollment period from Oct. 15 through Dec. 7, they'll have an open enrollment period starting in January. So if a member is on Medicare Advantage they will have an opportunity from Jan. 1 through March to choose another health plan. Click here for a list of frequently asked questions during Medicare enrollment created by Humana.